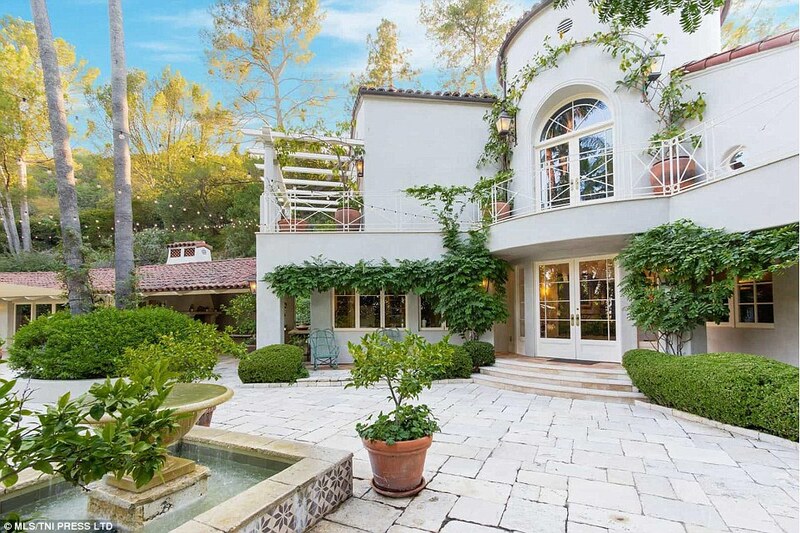 Katy Perry has made some bold moves in the LA real estate market including her recent purchase of, and court battle for, a Los Angeles Catholic convent. But it seems she has hit a snag as she cuts the selling price again for her 2.3 acre Outpost Estates home in the Hollywood Hills. Still,it is hard to deny that Ms. Perry has an eye for extraordinary properties and exceptional design.